As a regular feature on this site, I'm recommending some of my favourite books every month. This month's featured author is Ursula K Le Guin! 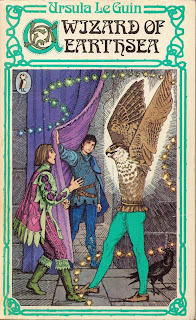 The first book of hers I read was A Wizard Of Earthsea. It's the first volume in what was then a trilogy, and is now an amazing six-book cycle. It tells the story of Ged, a shepherd boy who grows into the greatest wizard of his age. It was originally published as a children's book, but has attracted readers of all ages. 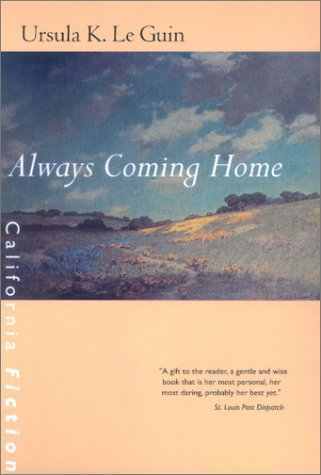 It remains one of my favourite novels; whenever I re-read it, which I do often, it only ever gets better. 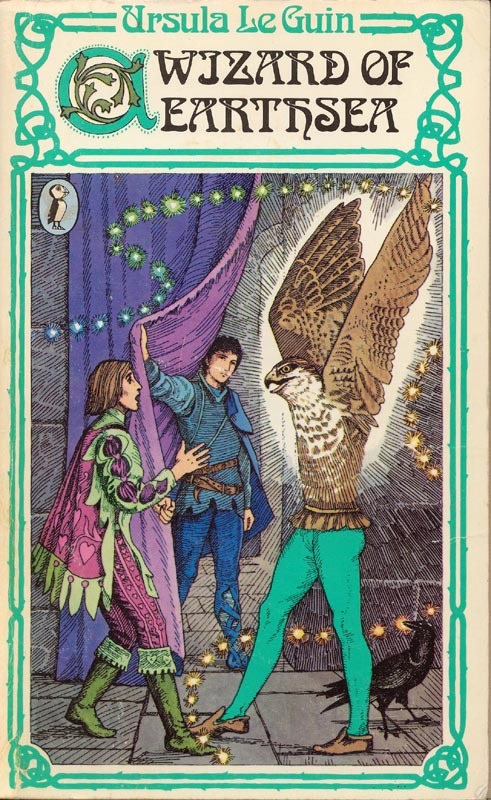 This was one of the stories that made me want to write children's books: it showed me how brilliant, ambitious and beautifully-written a children's book could be. But Le Guin doesn't just write fantasy for younger readers. She's also produced some of the most interesting and thought-provoking adult science fiction. The Dispossessed is another one of my all-time favourite books. 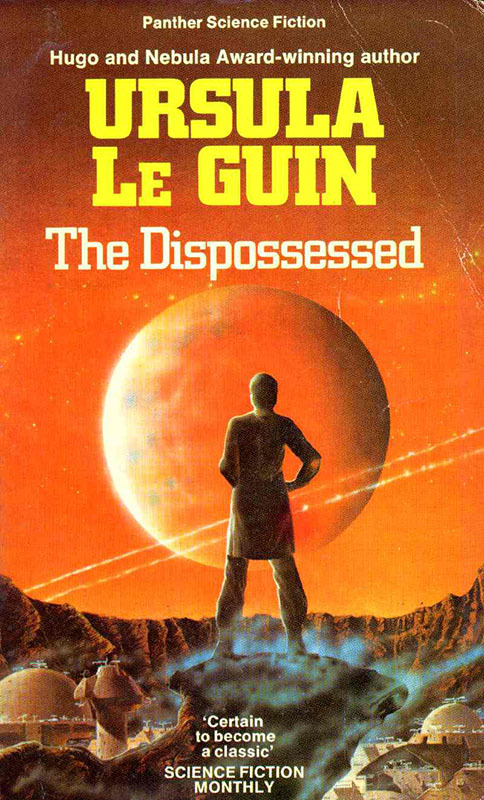 It imagines an anarchist society that Le Guin describes as 'an ambiguous utopia'. If you're at all interested in the big questions of human society, this one is for you. Whenever I read it, I feel excited at the possibilities of science fiction, and depressed at the thought I will never produce anything half as good! Finally, Always Coming Home is perhaps her most experimental work; it's an anthropological report on an imagined future society, complete with songs, recipes, stories within the story... It's not always easy reading, but it creates a whole world of incredible richness and depth, and once you've experienced it, you can't ever forget it.